When you're looking for a competent local HVAC Contractor in Six Mile, SC, the team from Blue Ridge Mechanical is ready to impress. 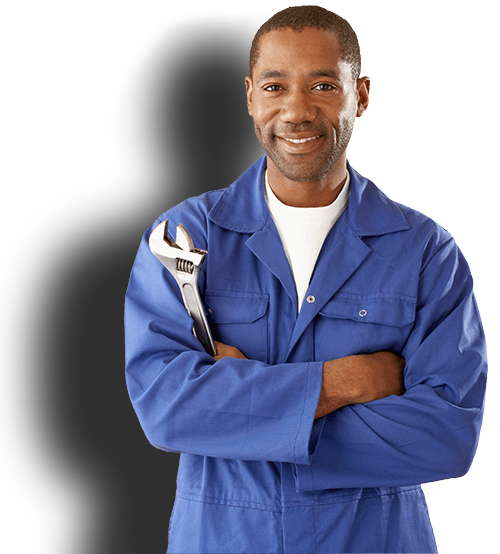 Our technicians are friendly and professional, and we have the experience to handle nearly any heating or cooling assignment. Give us a call today to arrange a consultation with an HVAC Contractor or request a quote for service in Six Mile, SC. We maintain flexible appointment availability. 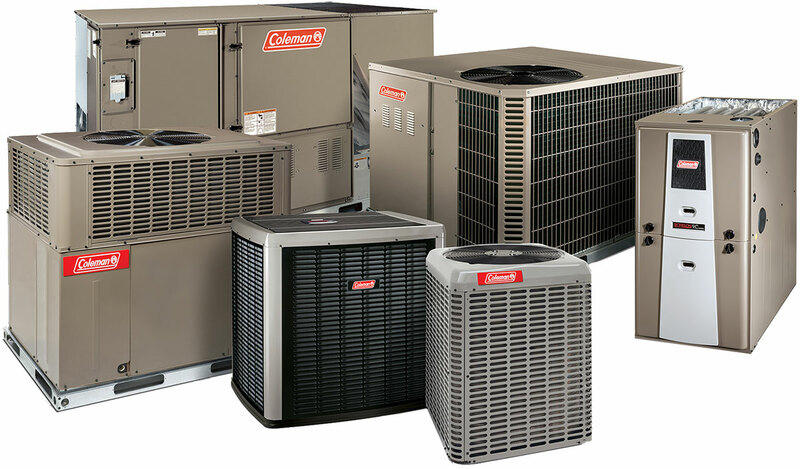 At Blue Ridge Mechanical, we work on many different types of HVAC systems, and we're familiar with most models and brands. Our team is honest and reliable, and we'll do our best to exceed your expectations whenever you trust us with your business.